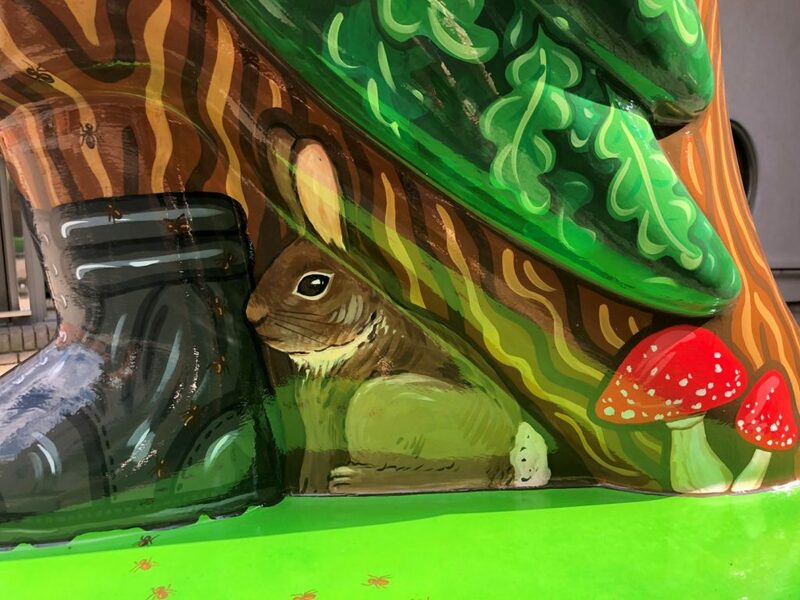 Hart’s Nottingham are delighted to be taking part in Hoodwinked, an exciting new sculpture trail taking over the streets of Nottingham from Saturday 7 July – Sunday 30 September. 33 colourful chirpy chaps will be dotted around the city as part of the unique trail. You will be able to download the app and unlock rewards along the way, including offers from Hart’s. 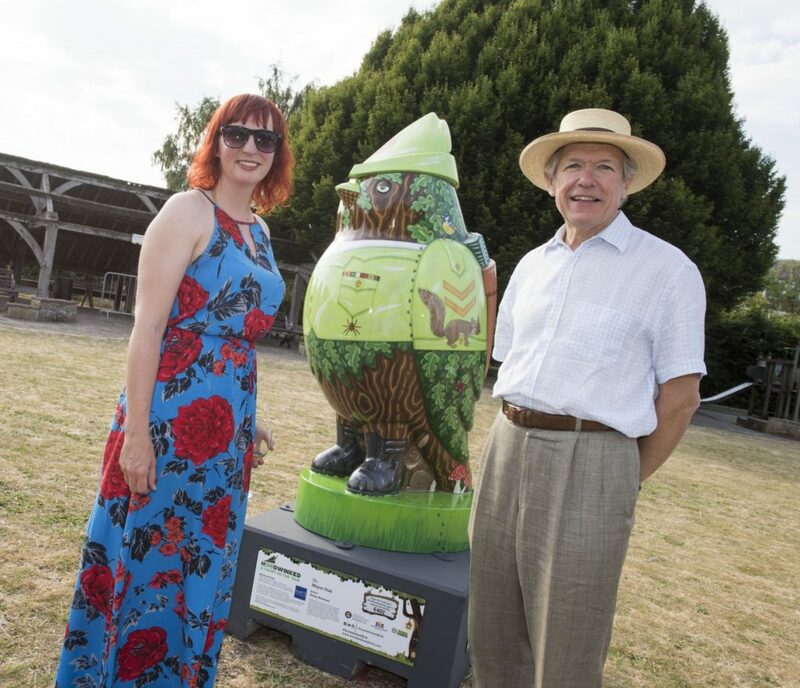 These quirky Robin Hood statues will be everywhere, and apparently nowhere… Each having been designed and decorated by local, national and international creatives and artists. This is set to be a citywide game of hide and seek, will you be taking part this summer? Visit www.hoodwinked2018.co.uk to find out more or pick up a Trail Map from the hotel reception or the Tourist Information Centre. 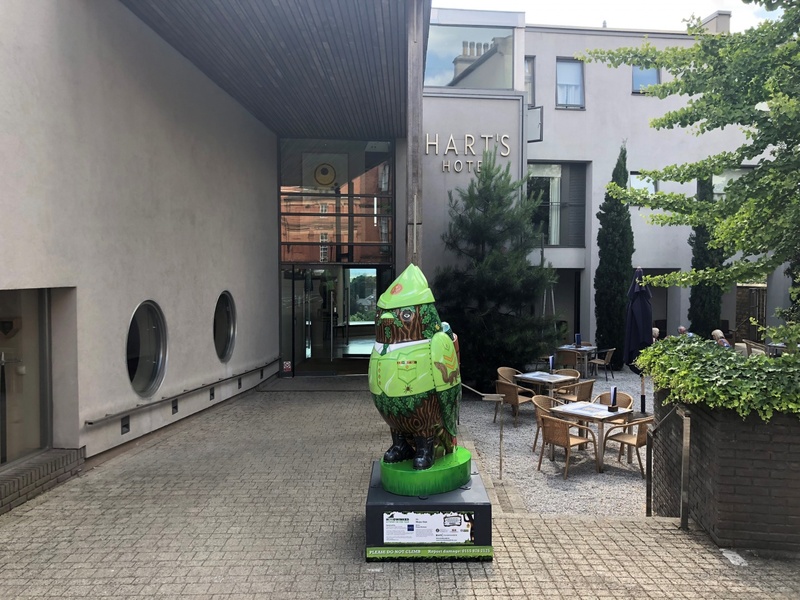 Hart’s were one of the first sponsors and you will find our ‘Major Oak’ Robin Statue outside our hotel. Inspired by the ancient oak tree growing at the heart of Sherwood Forest, Major Oak stands guard over our British wildlife. With a gnarled bark face and oak leaf hair, he draws reference from Green Man sculptures, often associated with the figure of Robin Hood, and is joined by his band of merry woodland creatures. During the summer we will host an activity day whereby visitors will be able to meet our artist Donna Newman and enter our competition. Find out more here. We look forward to welcoming everyone during their trail!